Dr. Jennifer Wiseman, senior astrophysicist at NASA, spent Wednesday morning speaking to faculty, staff and students in Belmont’s Wedgewood Academic Center. 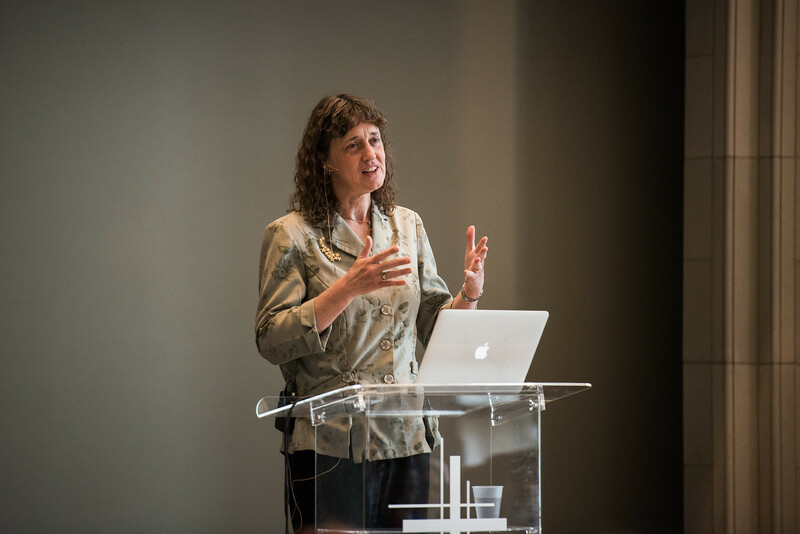 During the standing room only Chapel presentation, Wiseman addressed the importance of incorporating both science and theology into understanding the universe. As a child, Wiseman said she loved nature and was always curious about the world around her, but it wasn’t until she started college that she began to understand astronomy as a career. In graduate school, Wiseman studied the subject more in-depth leading to her career as a Johns Hopkins professor, NASA astrophysicist and director of the American Association for the Advancement of Science’s Dialogue on Science, Ethics and Religion. Currently, Wiseman’s work at NASA includes her position as senior project scientist for the Hubble Space Telescope, a telescope currently traveling around the Earth collecting images of space for scientists.